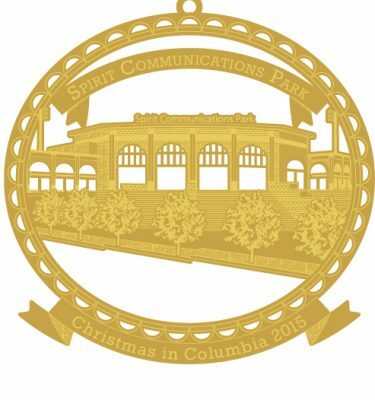 This year’s ornament depicts the Curtiss-Wright Hangar at Owen’s Field Airport. The Curtiss-Wright Hangar was the first building erected at Owens Field Airport in 1929, and was used to house airplanes for passenger and airmail services. Later, it became the headquarters for the South Carolina Aeronautics Commission. The hangar was added to the National Register on April 30, 1998. In 2018, the hangar was re-purposed as the Hunter-Gatherer Brewery. 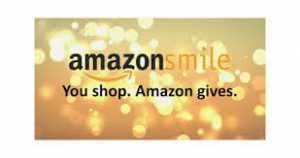 Proceeds from these ornaments make it possible for the Babcock Center to achieve its mission to empower people with lifelong disabilities to enjoy life by promoting abilities and respecting choice. In keeping with the spirit of the upcoming holiday season, The Babcock Center Foundation proudly presents the 2018 “Official City Ornament”. 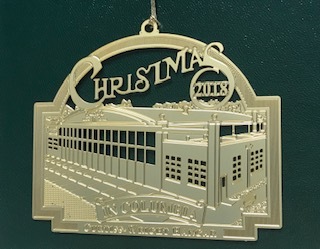 This year’s ornament depicts the Curtiss Wright Hangar.